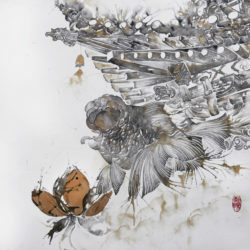 Artist Liu is born in 1985 in Beijing, China. 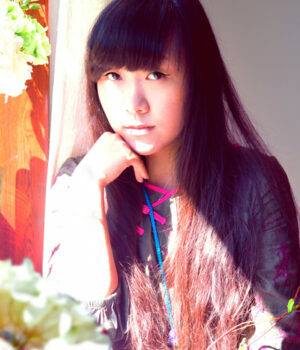 She graduated from Beijing Language and Culture University with a major in Chinese Calligraphy in 2008. 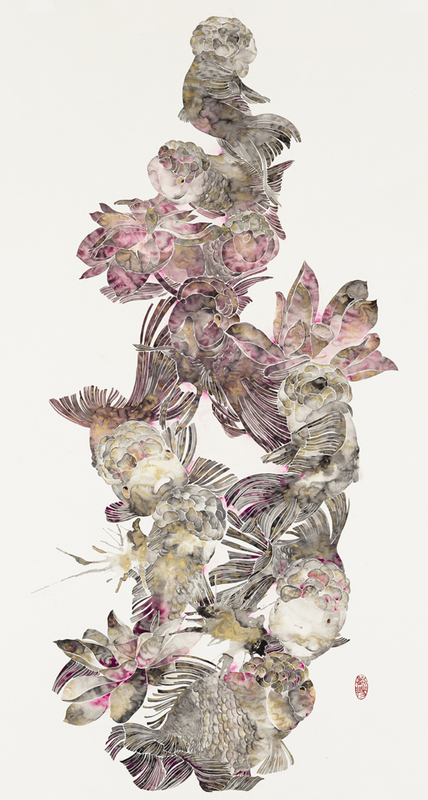 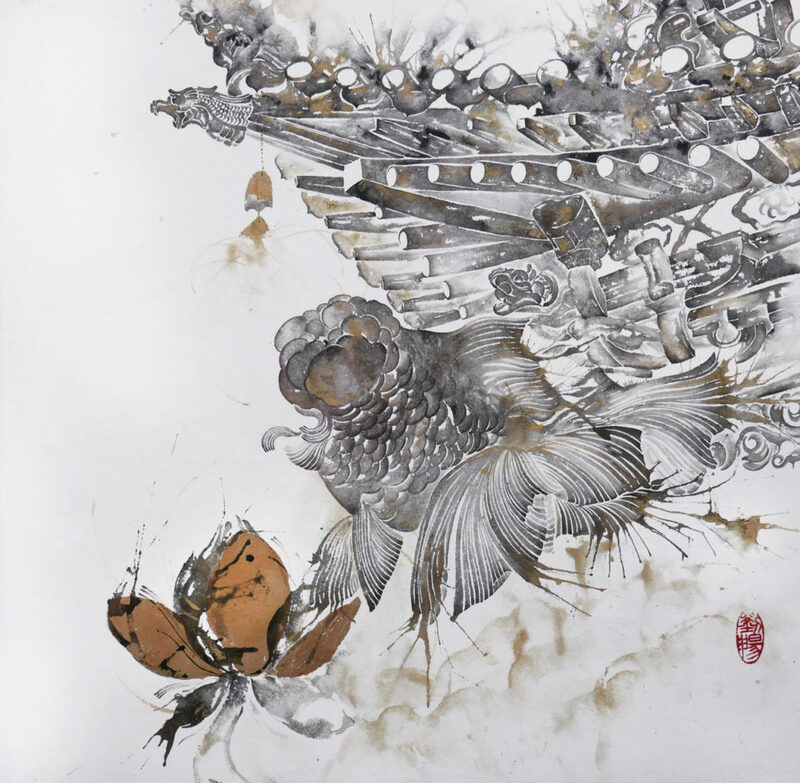 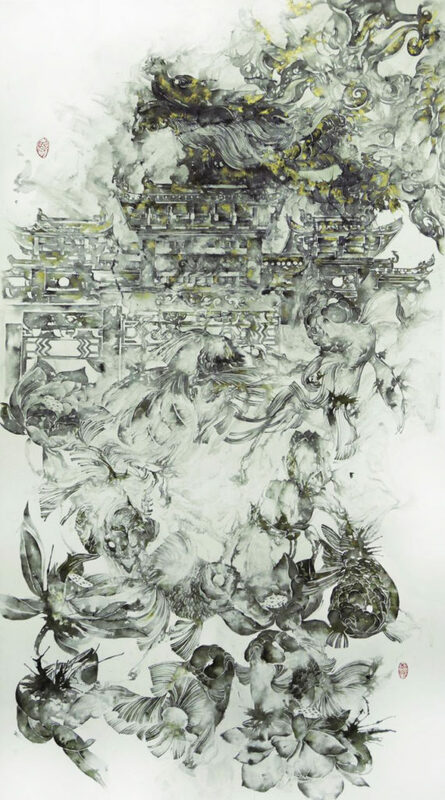 In 2014 she did an Art Research Postgraduate Course on the subject of ‘Contemporary Chinese Ink Painting’. 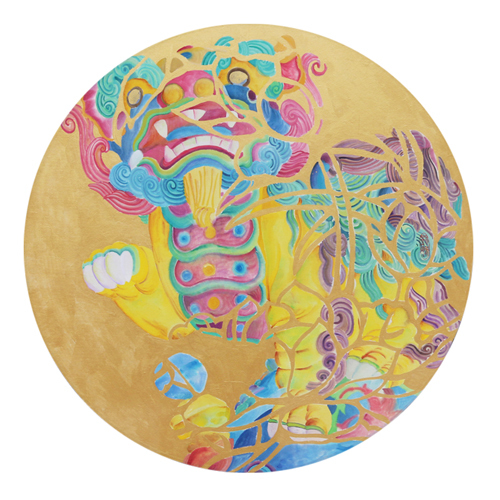 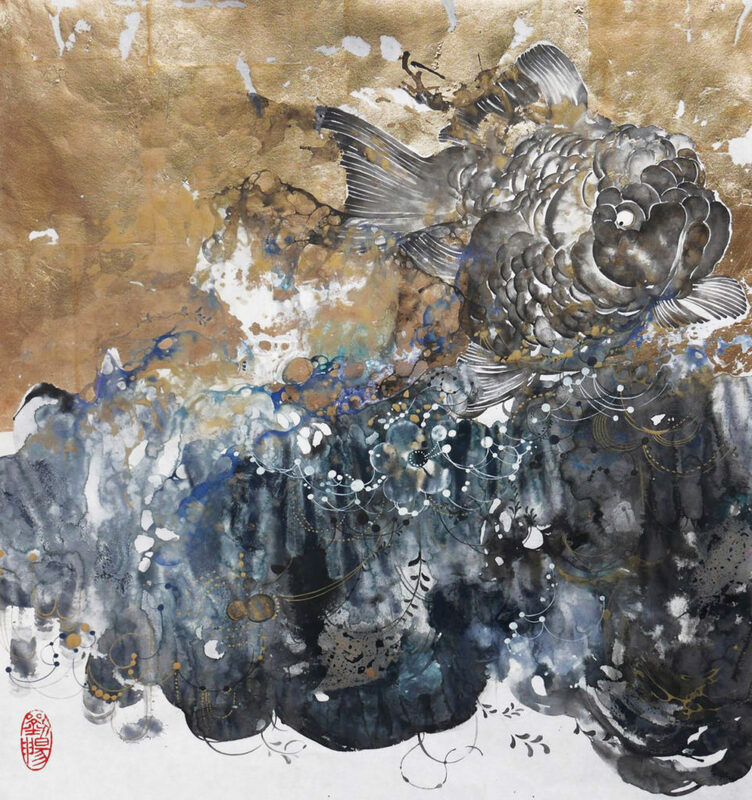 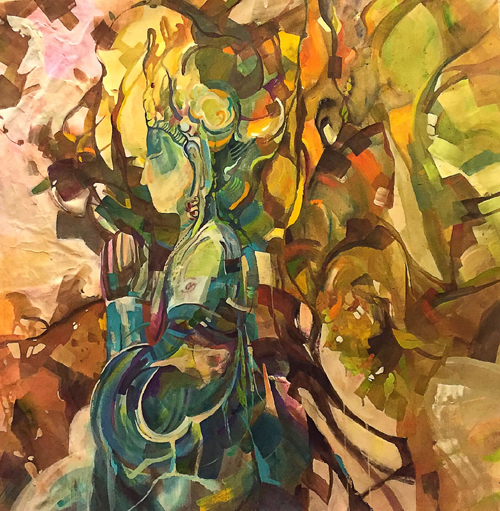 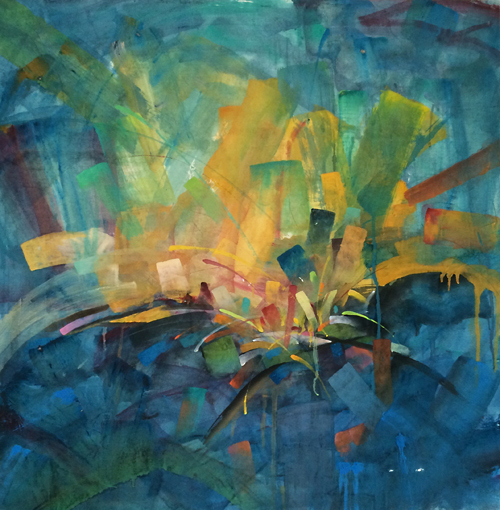 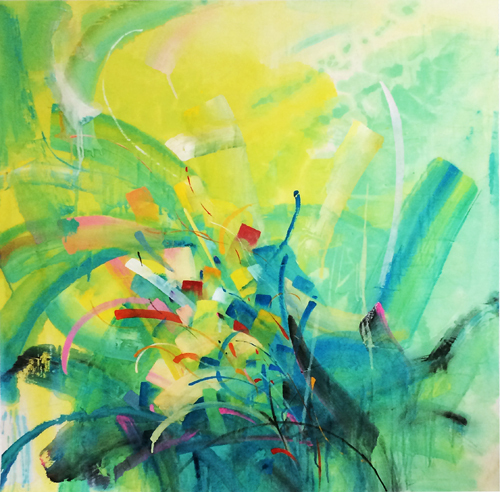 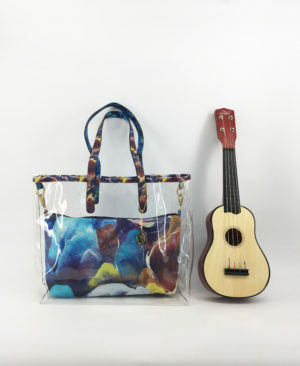 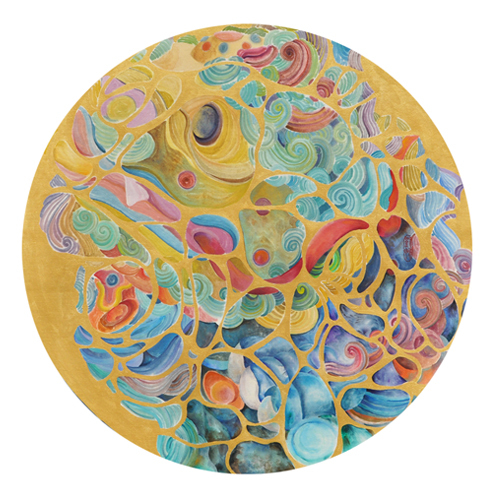 Artist Liu is an unremitting explorer of Art & Culture. 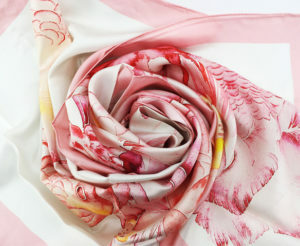 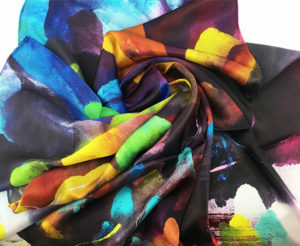 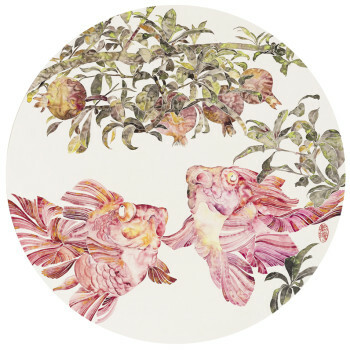 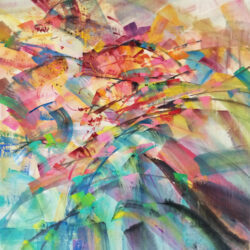 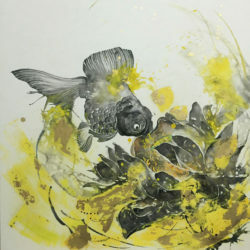 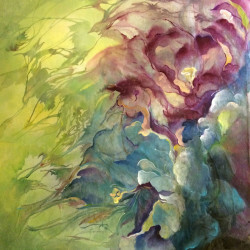 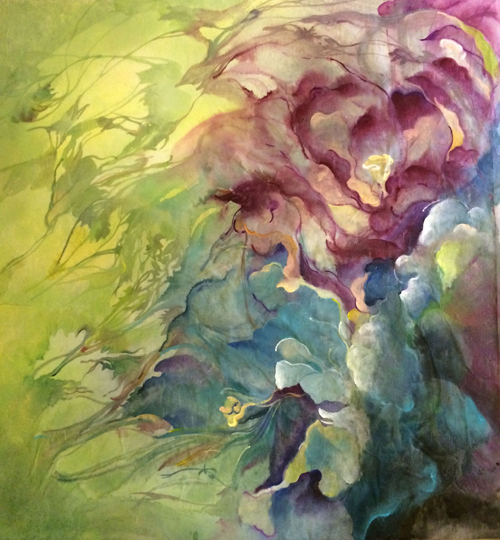 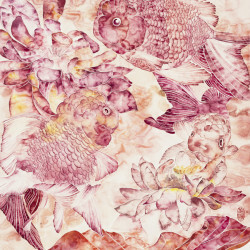 She has developed traditional ink painting skills and embraced modern multiculturalism in her art. 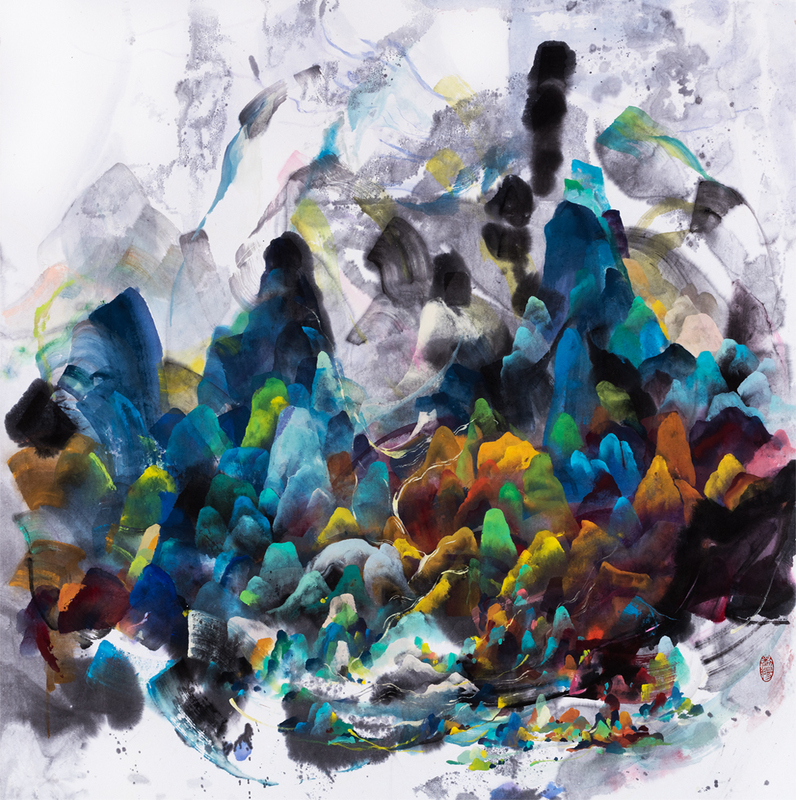 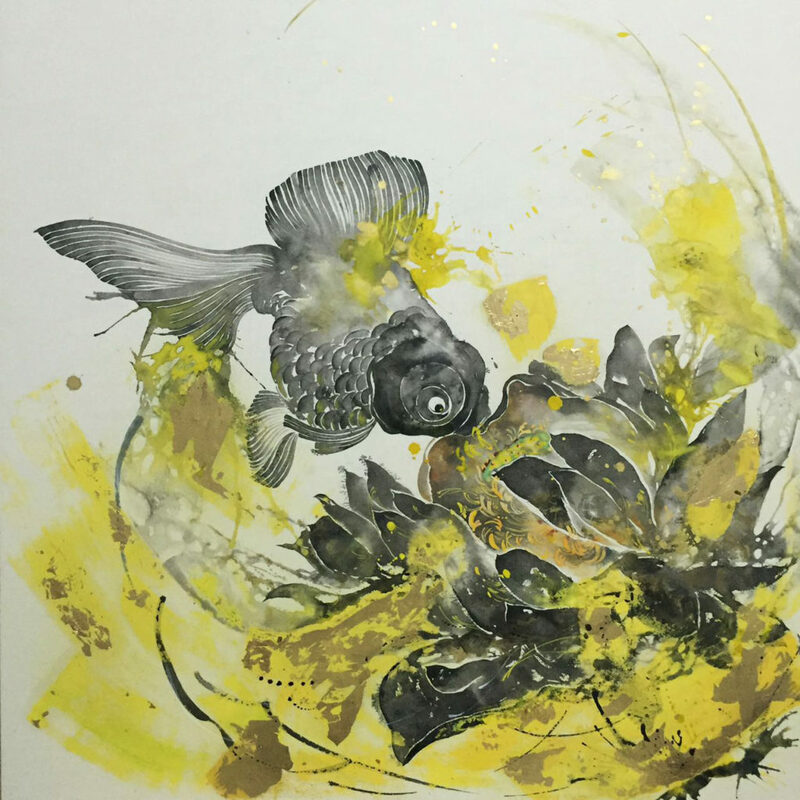 Artist Liu experiments with ink and colour to capture unpredictable moments of beauty. 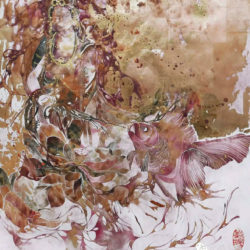 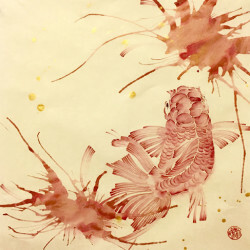 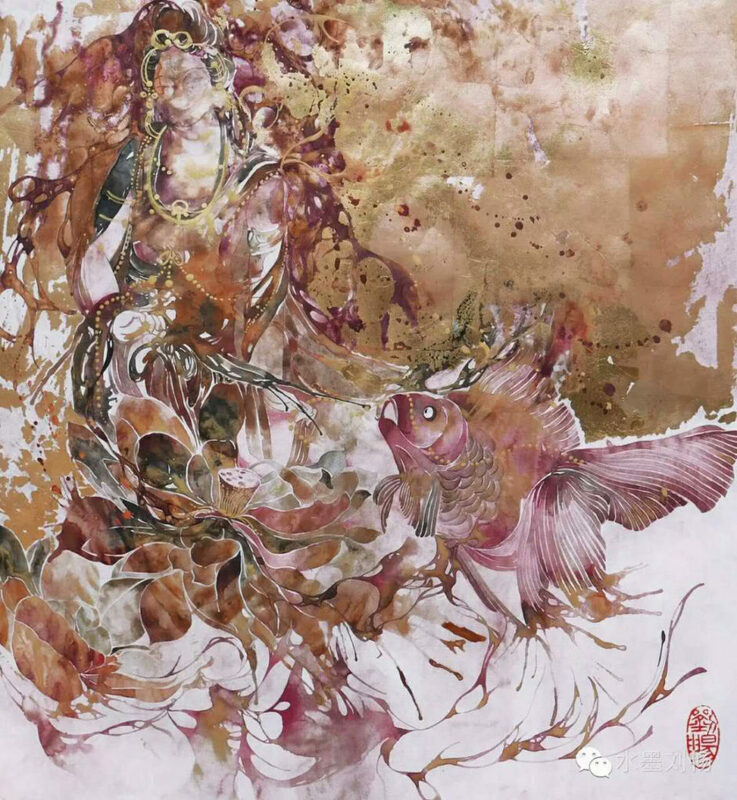 She paints gold fish that swim elegantly around the water lily. 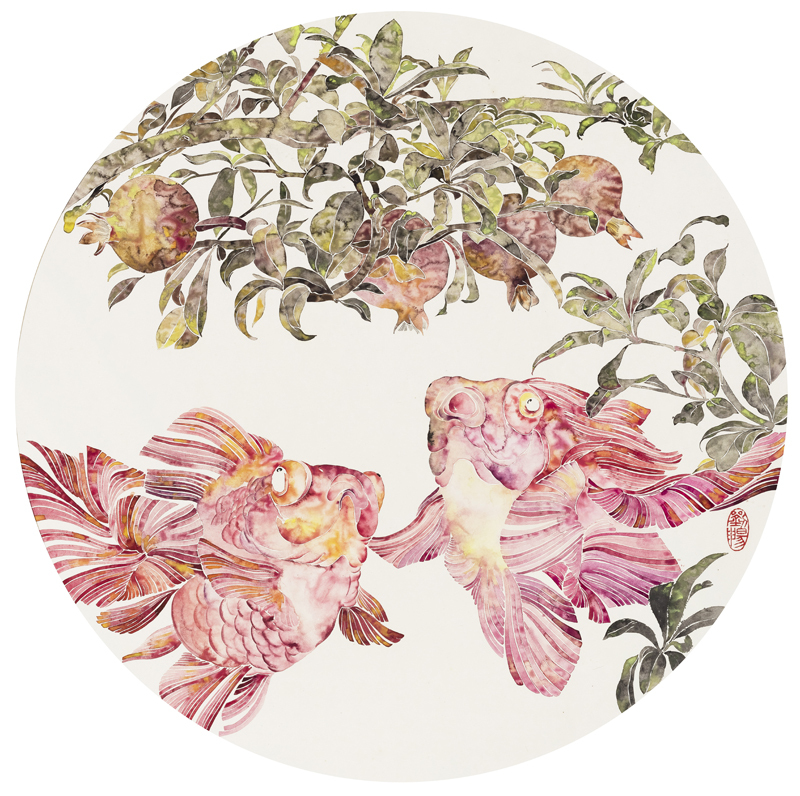 She paints mythological animals with beautiful vegetation. 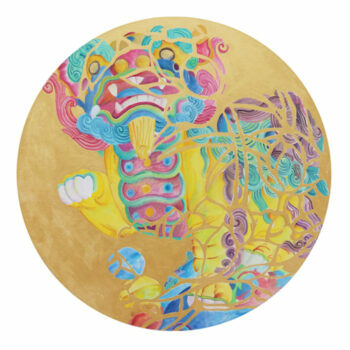 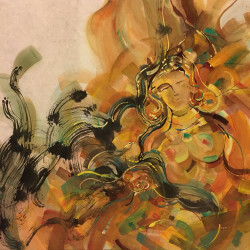 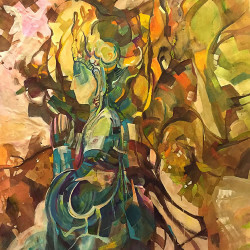 Her work has a unique and distinctive artistic personality and represents fortune and good luck.